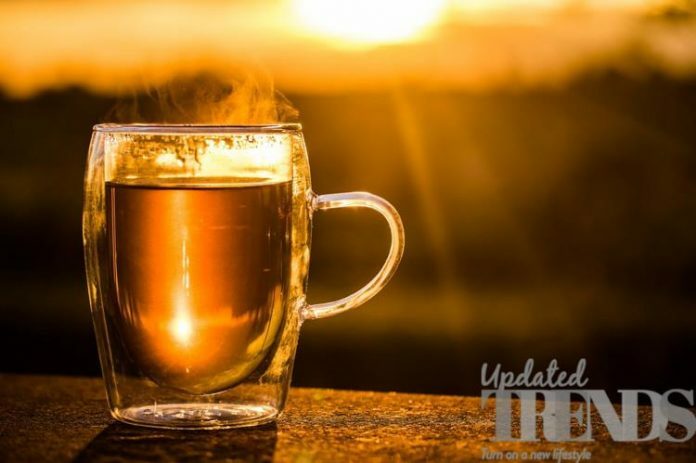 A new research has appeared in the International Journal of Cancer that has find an association between drinking tea at very high temperatures and the risk of developing esophageal cancer. The news might be a bad news for those who love to have their cup of tea hot. 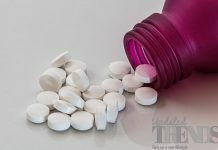 The American Cancer Society has said that by 2019 there will be approximately 17, 650 new cases of esophageal cancer and more than 16,000 people who will die from it. The Society, considering a person’s outlook estimated that approximately 20 percent of the people with esophageal cancer go on to live for five years after the diagnosis. There are many factors that can raise the risk of developing cancer of the esophagus. This includes being older than 55, being male and having acid reflux or eating a diet that is high on processed meat and low in fruits and vegetables. Some of the researchers have warned that regularly drinking very hot liquids can also raise the risk of esophageal cancer. But most of these studies have asked the participants to remember how much tea they consumed and at what temperature. An approach like this can result in biased results as when the participants have to estimate something in retrospect, recall bias can affect their answers. So a new study aims to rectify this by measuring tea drinking temperature in a way that did not depend on a person’s memory, opinions or feelings. Dr. Farhad Islami, the strategic director at Cancer Surveillance Research at the American Cancer Society also wanted to study the drinking habits prospectively instead of retrospectively. Dr. Islami and his colleagues used data on more than 50,000 people included in the Golestan Cohort Study which is a population based prospective study who were 45-70 years old at baseline. The researchers had clinically followed the participants for an average period of 10.1 years.